Leaderflush Shapland, the UK’s leading bespoke performance timber door and doorset manufacturer has updated NBS Specifications for acoustic doorsets 32 – 46RwdB, security, designer range, leadline x-ray, plasform post-formed and fire rated FD30, 60, 90 & 120 doorsets, which are now available for download. 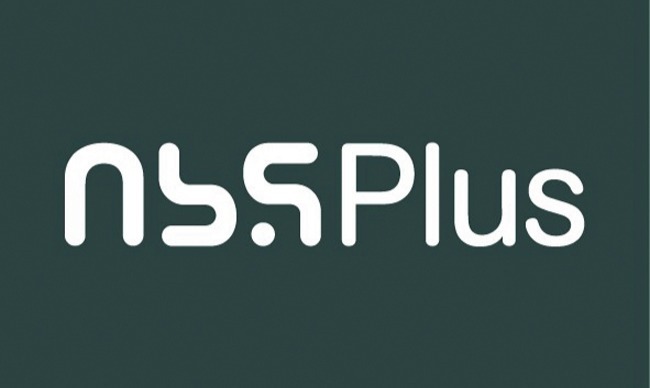 The product information in the NBS Plus library of product clauses has been created by NBS for Leaderflush Shapland. Each product clause is authored in NBS format and is intended for inclusion in project specifications. Please note that NBS product guidance is not a replacement for Leaderflush Shapland literature and it is recommended that Leaderflush Shapland be consulted before specifying. Please contact 01623 343125 for further information.